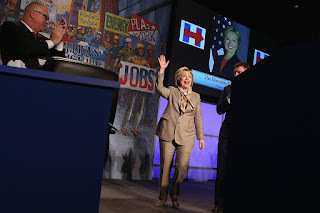 Two important articles appeared in the mainstream press this past week. The first, is a New York Times Magazine piece, Is prison Necessary, by Rachel Kushner about prison abolitionist Ruth Wilson Gilmore. The ideology and politics around prison abolition and the role of prisons as an instrument of class oppression and subjugation are nothing new. Marxists and social reformers have been on the case for 150 years or more. 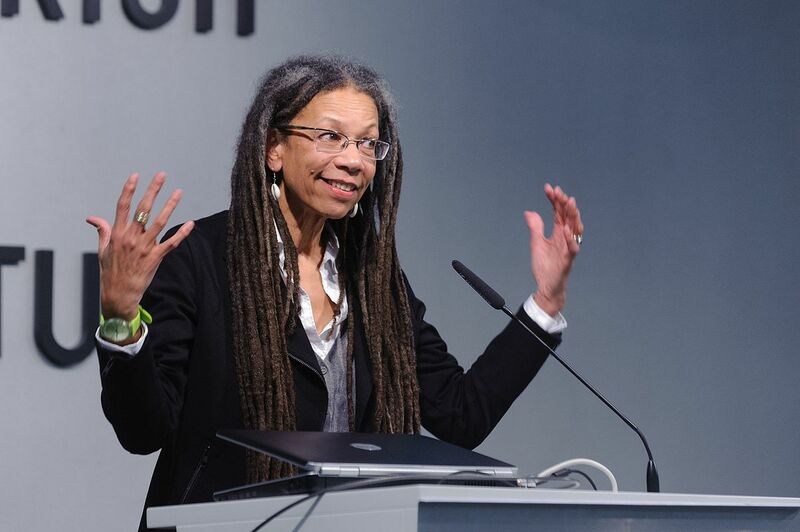 People like Gilmore (Golden Gulag), Angela Davis (Are Prisons Obsolete) , Michelle Alexander (The New Jim Crow) and others, have been talking, writing and organizing around it for 30 years and have added a powerful critique of mass incarceration of African-Americans and people of color as part of the machinery of white supremacy and the legacy of American slavery. 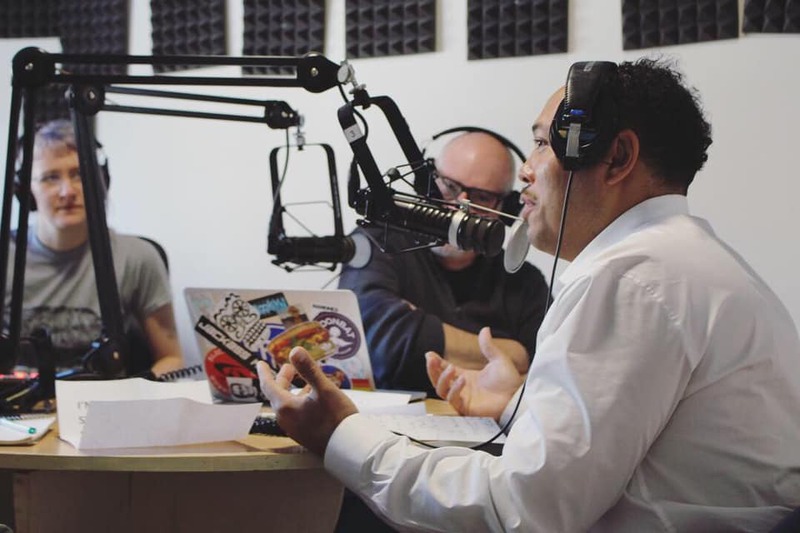 The re-emergence of the abolition movement, with all it's differing trends and internal conflicts, has helped change the way many people think about prison, race, criminal justice and mass incarceration. The thing I like most about Gilmore is that she sees prison abolition, not as a separate silo, but as part of a bigger strategy and set of tactics for radical social transformation. It takes a while, with some strong evidence, to finally win them over. The second article by Greg Jaffe, appears in the April 20th Washington Post and bears the provocative title: Capitalism in crisis: U.S. billionaires worry about the survival of the system that made them rich. But, Anand Giridharadas, author of Winners Take All, offers a better headline. Jaffe's piece hits on a favorite topic of mine, the role of power philanthropy and the way, what Jaffe calls, "the business elite" use their wealth to keep the economy churning and to do an end run around government and impose policies they hope will ameliorate the crisis of capitalism. 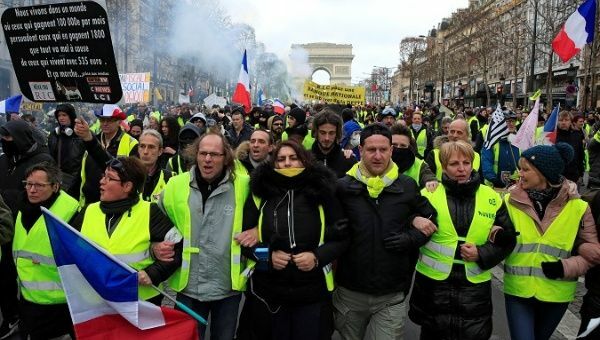 It seems that some of these reformy billionaires, who gather in Davos, each year, still want to hold the world together long enough to enjoy their wealth. 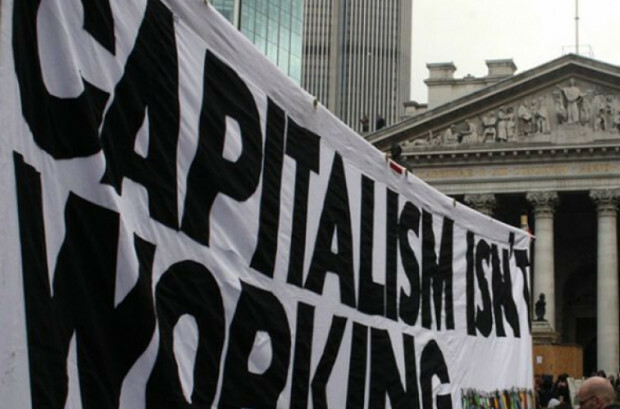 According to Jaffe, the 2008 financial crisis may have revealed the weaknesses of American capitalism. But it was Donald Trump’s election and the pent-up anger it exposed that left America’s billionaire class fearful for capitalism’s future. For the first time, Chicago top execs are all women of color. Anand Giridharadas, author of 'Winner Take All"
Mayor-elect Lightfoot asks Rahm's floor leader, Ald. O'Connor not to call the Lincoln Yards TIF vote. I'm making a list of things to accuse Lori Lightfoot of doing so when they don't happen I can claim credit for preventing it. Genius, right? The gossip mill is churning. Keep your eyes on the prize. Lightfoot on election night. A mandate for change. 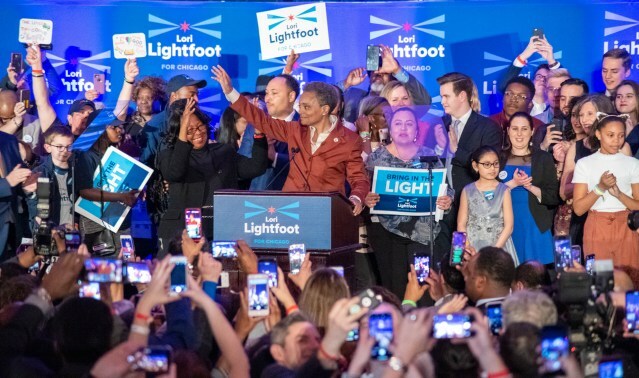 The confetti from Lori Lightfoot's Hilton ballroom celebration of her historic victory hadn't even been swept from the floor before the Facebook Lightfoot-haters' rumor mill began cranking out the news that Lori had appointed Arne Duncan to her transition team. Rumor central was the CTU's House of Delegates meeting where leaders were telling delegates that they had inside info about the appointment. This was followed by a wave of posts with comments like, "NOOOOOO" and "EWWWW". I really need to stop spending so much time in the world of FB politics. You do too. I asked several of the CTU folks who I know and respect for the source of the rumor. I would have thought a story this big would have hit the media before it was leaked to a union official. None of them had an answer. Some claimed the union got it from a leak at City Hall. Thank you SO much to everyone who has reached out to us in the past 24 hours! We’re grateful for your support and excited to keep building and mobilizing this movement for change. To everyone who’s asking—we haven't announced our transition team just yet, so stay tuned! Here's my initial thoughts on the Duncan gossip. First, as all my readers know, I am no fan of Arne Duncan. If you're not an avid follower (shame on you) just move your eyes over to the right-hand column and down to the TOPICS column. If you scroll down to DUNCAN, you will see 431 posts (this makes 432) I have done on the former Chicago schools chief and Obama ed secretary. They go back a dozen years and are mainly exposures of his poor and corrupt leadership, locally and nationally. I doubt there's anyone who has written more about this misleader. Second, I have no idea who the mayor-elect will appoint to her transition team and neither do you. But whoever she chooses to help with the difficult transition, they certainly do not represent a line in the sand for me. Transition team members traditionally come from a diverse range of the city's interest groups and power centers; i.e., business and labor, race, gender and political interests. It's important for the new mayor to get input from all of them. I'm sure powerbrokers, including Barack Obama, will have some input -- as they should. Transition team members are not the policy makers or necessarily future position holders in the administration. The team itself disbands as soon as the transition is made. I'm sure, once the team has been named, I will find appointees whose names evoke my own "EWWS" as well as smiles. Lightfoot has committed herself to an education platform that I like and that the CTU should like as well. Especially, coming off of 8 years of mayoral control of the schools by an autocratic, union-busting mayor. It's the main reason I voted for her. Her platform includes investments in neighborhood schools, early childhood and special education, opposition to charter expansion and school closings, and support for an elected school board. 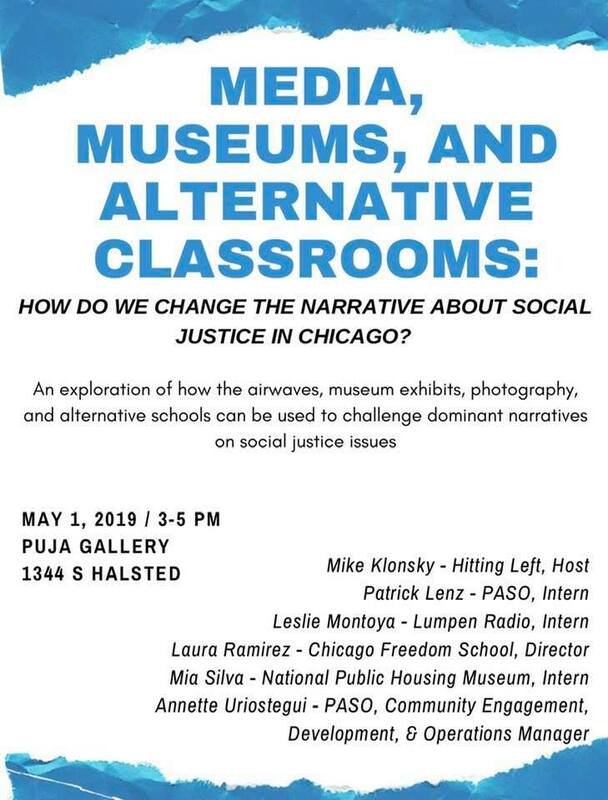 These are all program points that should fill CTU members, parents, students and community folks with joy and optimism and fill Arne Duncan (who, btw, supported Toni Preckwinkle), with deep anxiety. Remember, Duncan's career has been built on opposition to every one of these points. As a lifelong union guy, I think CTU leaders are crazy for positioning themselves in such an over-the-top, oppositional way before Lightfoot even takes office. She won this historic election by the largest margins ever over the CTU's endorsed candidate, to become the city's first African-American, woman, lesbian mayor in the city's history. Lightfoot swept every ward and won in every demographic by a wide margin. In other words, she has a clear mandate for change that we all should respect. Why the union would want to isolate itself from this huge potential base of support, especially with contract negotiations coming up, is beyond me. Of course, this doesn't mean no criticism. 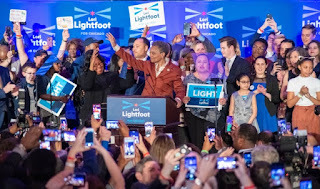 Politics is not a spectator sport and we cannot afford to sit back and hope that Lori Lightfoot does the right things once in office. But struggle should be carried out on just grounds, with reason and restraint. We need to help her become a great mayor. If she fails to do the right thing, we will hold her accountable. But that's not the same as spreading disinformation, gossip and lies in advance. Labels: CTU, Duncan, Lightfoot, unions. Aldermen Edward Burke (left) and Edward R. Vrdolyak confer during a Council debate in 1985. 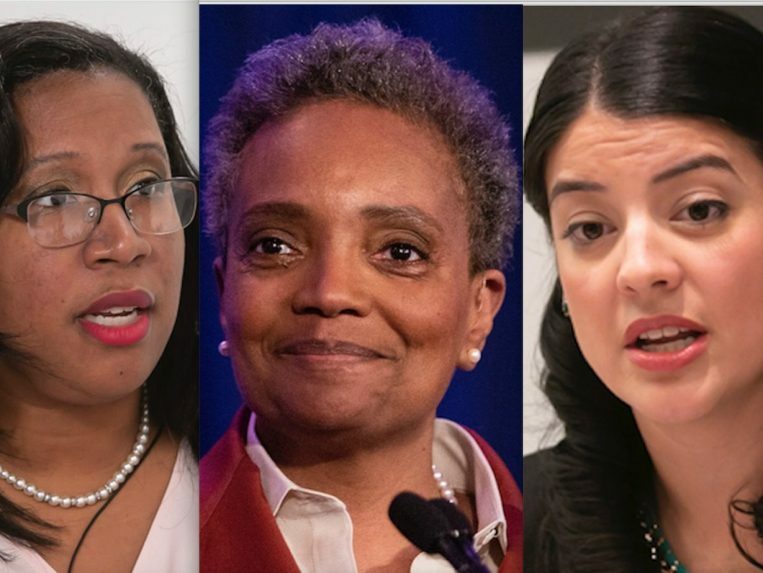 On Tuesday, we will elect the first black woman, either Lori Lightfoot or Toni Preckwinkle, as Chicago's mayor and already there is media chatter about a new round of Council Wars. 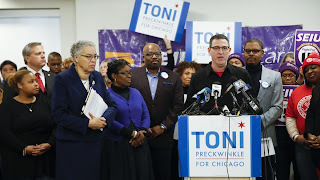 If history is any clue, we can expect a bloc within the new city council, led by the remnants of the Rahm regime and the old Democratic Party machine, to conspire against the new mayor and the rest of the council's progressives. For those too young to remember, council wars was the term used to describe the racist resistance to the city's first black mayor, Harold Washington. 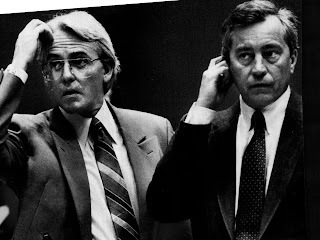 It was organized by the two Eddies, Burke and Vrdolyak, who formed what came to be known as the Vrdolyak 29. 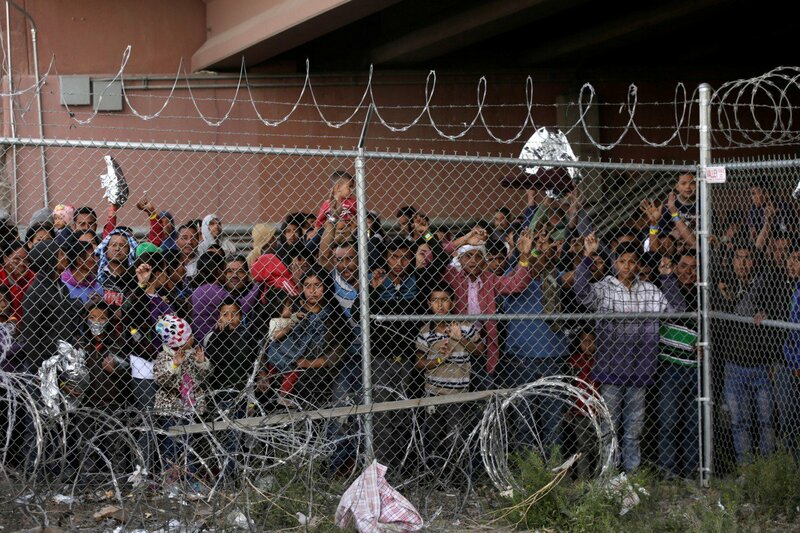 Think, the racist Republican's opposition in congress as soon as Barack Obama was elected. The 29 flexed their muscles in the council from 1983-1986. Now, there are only two survivors left. One of them, Ald. Ed Burke (14th Ward) is currently under indictment for attempted extortion for allegedly using his position as alderman to try to steer business to his private law firm from a company seeking to renovate a fast-food restaurant in his ward. The charge carries a maximum of 20 years in prison where he's likely to join his old pal Vrdolyak. The other is Ald. 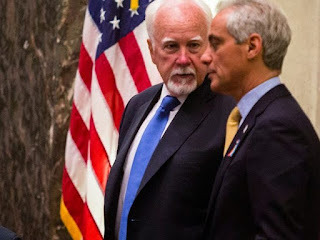 Patrick O'Connor (40th) who I have blogged about often, since he's served as Mayor Emanuel's floor leader and has spent much of his post-Vrdolyak years serving as the education committee chair for mayors Daley and Emanuel. He's been the ramrod pushing school closings, charters and vouchers and opposition to an elected school board. Rahm just made him chairman of the powerful finance committee, the post previously held by Burke. Now O'Connor is locked in a fight for political survival in a runoff election against community activist Andre Vasquez. So what does O'Connor do to cover his left flank? He pitches himself as a mentee and close ally of Harold Washington. Unbelievable! For more on O'Connor's attempt to rewrite history, here's brother Fred's blog response. Let's hope voters see through this charade on Tuesday and elect Vasquez. Preckwinkle's strong attacks tended to fizzle if not backfire--which brings us up to today. Lightfoot has become a phenomenon, which is why I make my prediction. -- Column: It's all over but Toni's concession.